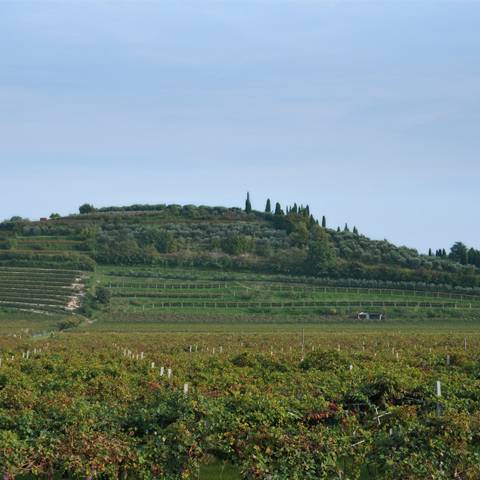 Our estates are located on the hills overlooking Montorio Valley and on a single hill in Illasi valley, East from Verona. 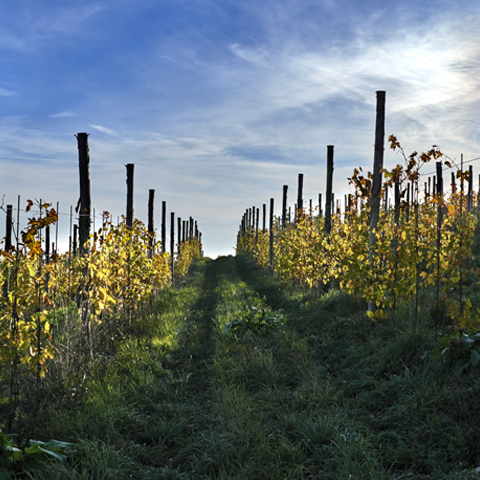 This area has been dedicated to the production of wine and olive oil since the Roman time. 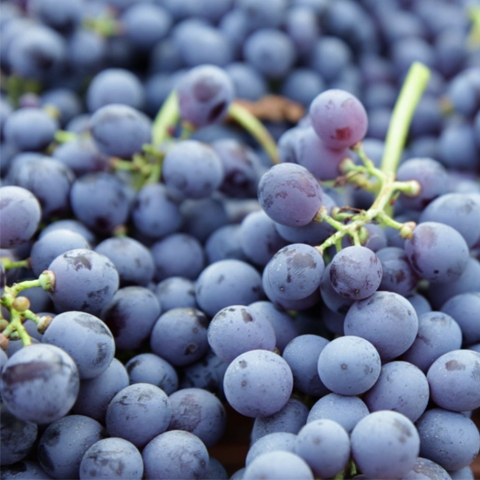 Viticulture has always produced ne results, with an obvious talent for producing dry wines from partially dried grapes. 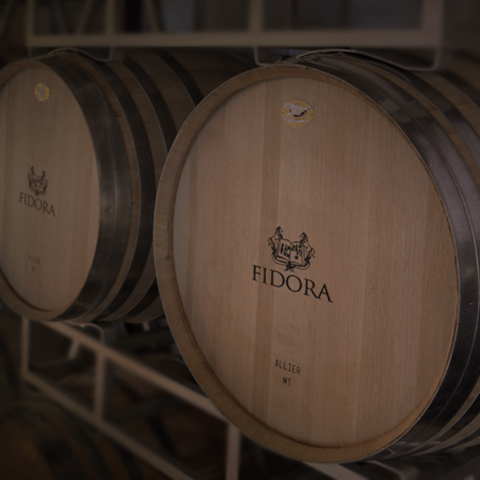 The wines have complex aromas, with flowery notes and a powerful structure. Montorio is a small town, a few kilometers North-East from Verona city. This place, quite and far from the city traffic, is right at the foot of the Lessini Mountains. Our estate, right on the top of the hills, is fresh, ventilated and kissed by the sun. We have been cultivating it with our hands since the first vine was planted. Our estate in Illasi is called Monte Tabor and has been organic since 1992. 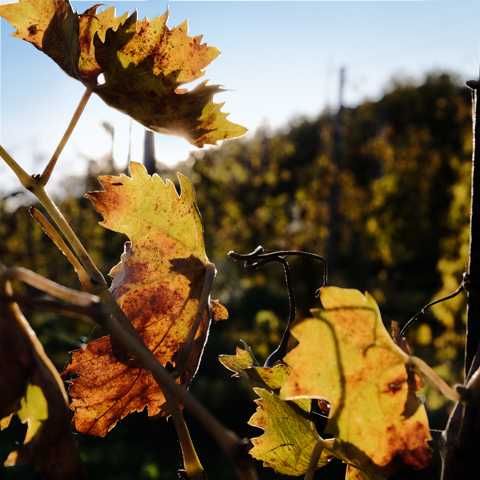 Our production is featured by the collaboration of agricultural technicians as well as qualified enologists paying particular at­tention to the agronomic techniques of production, to the vinification and to the aging process of the wine, highly respecting both the traditions and the environment.